Howdy 👋We’re the folks at Jilt, an email marketing platform built for eCommerce. We help thousands of stores grow sales with emails that delight their customers. Our team is 100% remote, with 19 people distributed all over the world. 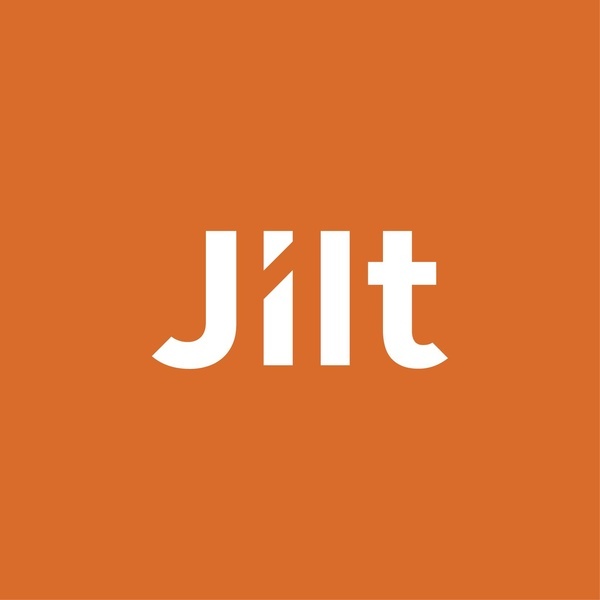 Jilt Is Hiring! Join The Team!